A large site in a prominent position on Putney Hill close to the Town Centre with Planning Permission to create 27 residential units. 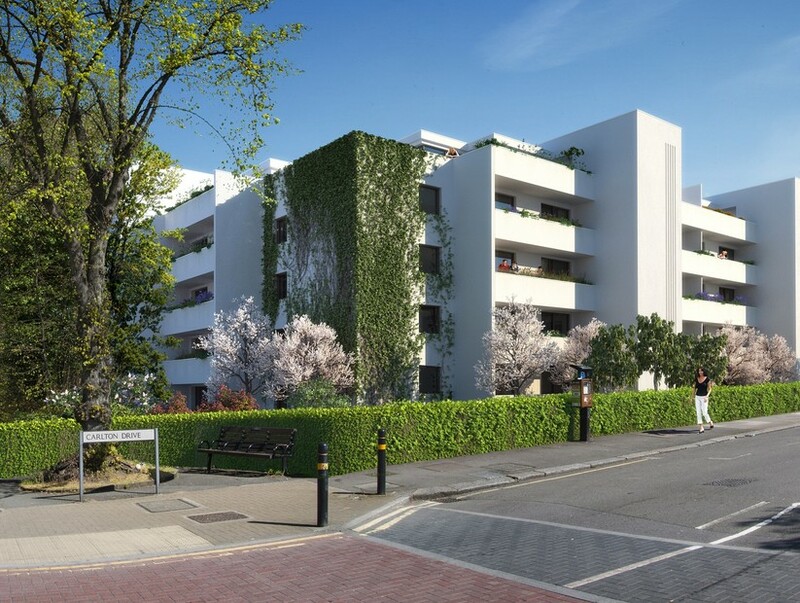 The site previously consisted of 18 residential units and the original structure has been extended and remodelled to create a new development of high quality apartments and penthouses. Lauristons acted on behalf of the acquirers in securing the development. A former car showroom and forecourt with potential to demolish and redevelop. Lauristons successfully secured the site on behalf of clients based on an unconditional purchase of the land. A Planning Application has been submitted for a mixed-use scheme of commercial units and residential with associated parking. A site with planning consent secured on behalf of clients by Lauristons. The site has now been combined with further units adjacent to the site and planning has been submitted for a wholly residential development. A detached bungalow with planning permission to demolish the existing house and build 2, 1400 sq ft, 3 bedroom detached houses. Lauristons sourced the opportunity and acted on behalf of the acquirers. 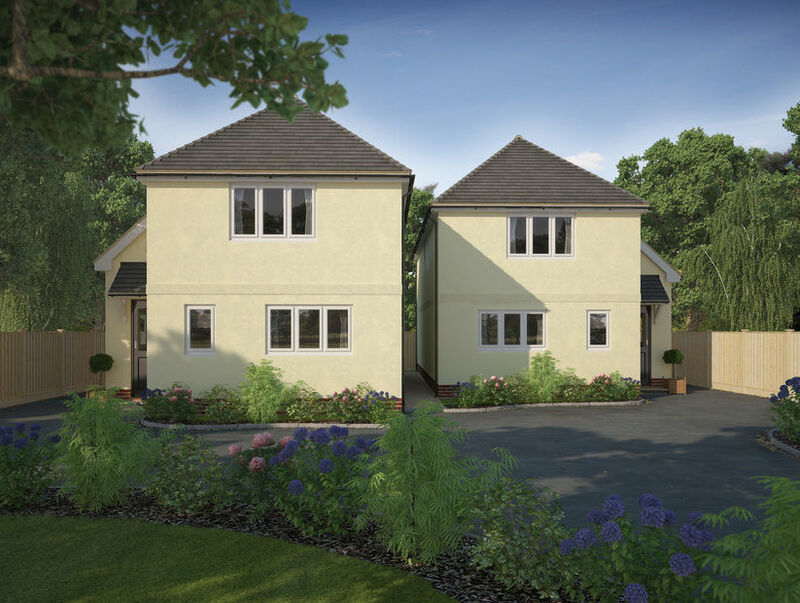 On construction of the two houses, Lauristons’ New Homes Department secured purchasers for both of the properties. Lauristons’ Land Department acted on behalf of the owners of this commercial property in Twickenham which had formerly been used as a workshop and garage. 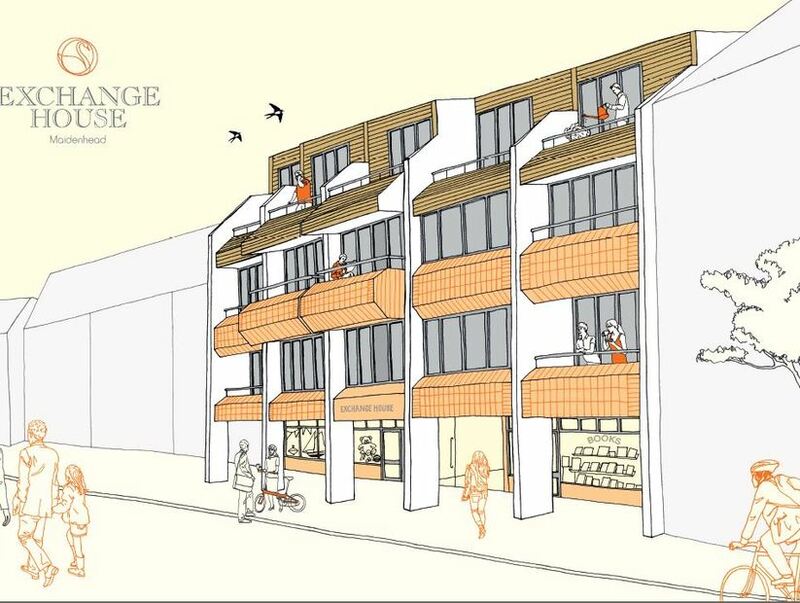 The site was presented to the market with planning permission granted for change of use to residential and to build a terrace of 6 houses & 2 flats. An Office building with planning permission for the construction of a third floor to create14 apartments together with the retention of two retail units on the ground floor. Lauristons’ Land Department were retained by the acquirers and continued to advise on the sale of the new units, post-acquisition. A brownfield site with planning permission situated in the Royal Borough of Kingston for 6 houses. Lauristons’ Land Department made contact with the owners acting on behalf of clients and successfully negotiated terms for the sale with Lauristons’ New Homes Department subsequently retained to act for the acquirer. A commercial site in Kingston with planning permission to convert into a 3-bedroom detached house. Lauristons were referred to the seller by a previous client and subsequently advised on the most effective route to market to secure a suitable acquirer. Lauristons’ New Homes Department were retained and successfully sold the new, two-bedroom detached home. Former storage garages situated adjacent and to the rear of residential properties with planning permission to build a pair of 3 bedroom semi-detached houses. Lauristons’ Land Department were retained by and advised the acquirer with Lauristons’ New Homes Department subsequently securing buyers for both properties in advance of practical completion. A former commercial site which had previously been used as garage workshops situated to the rear of two streets of residential properties with planning permission granted to demolish the existing buildings and to erect 9 houses. Lauristons’ New Homes Department successfully sold all of the new homes. 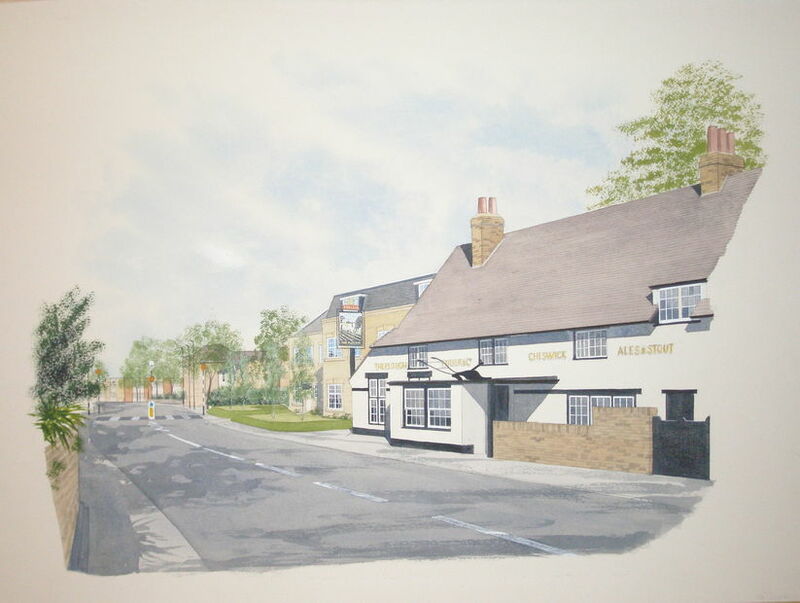 A site in Norwood Green in Ealing adjacent to a historic public house, with planning permission to demolish the existing buildings and to erect a terrace of 5 houses and 4 flats. Lauristons acted on behalf of the acquirers in securing the site and were subsequently retained for the sale of all of the new units.